Mahanagar Telecom Nigam Limited, also known as MTNL, is reportedly looking to monetise its surplus land in a bid to reduce debt, which stood at over Rs 19,000 crore at the end of December 31, 2016. The state-run telecom operator, which has operations in Mumbai and Delhi and offers wireless and wireline services, has reached out to the government with a proposal on the same, having approached the Department of Telecom with the proposal. According to MTNL Chairman and Managing Director P K Purwar, the telecom operator has up to Rs 5,000 crore worth of real estate that can be monetised readily. “We have properties available with us, which is not being effectively utilised. So, we have submitted a proposal that some of that property we would like to redevelop or sell land and building… The proceeds can be utilised for debt reduction,” he was quoted as saying by a PTI report. 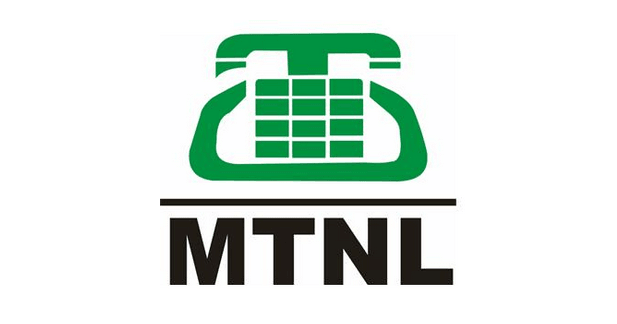 Telecom Minister Manoj Sinha had earlier informed to the Rajya Sabha in February this year that MTNL is borrowing money to meet its day-to-day requirements. The telecom operator, however, narrowed its losses to Rs 2,005.74 crore in 2015-16, from Rs 2,893.39 crore in 2014-15. In 2013-14, the company had logged a profit of Rs 7,825.13 crore, mainly on account of write -back of amortisation of broadband wireless access (BWA) spectrum amounting to Rs 11,620.9 crore. The telecom operator is already earning from renting out space and expects such rentals in Delhi and Mumbai to yield close to Rs 180 crore last financial year ended March 31. “Many of the buildings are near the metro stations and have a huge commercial potential. In the case where the land comes with certain restrictions and clauses, we can work with the government and developmental agencies to fully utilise the potential of the buildings,” he said. Just recharged with Rs100 preapid 3G pack, got 2GB instead on 1GB. They have increased the data again with existing data pack, JIO effect.